Seeing as it's the movie everyone's talking about right now, this probably comes as no surprise. 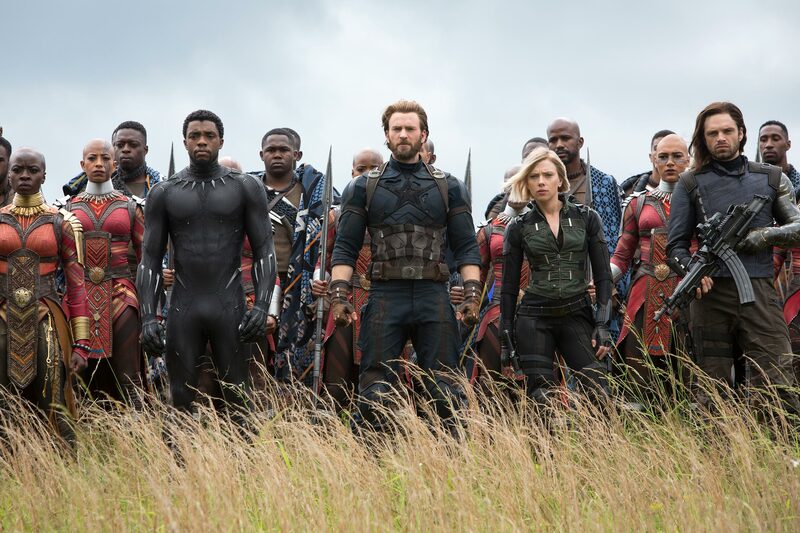 As of 29 April 2018, Avengers: Infinity War officially has the highest opening weekend of all time in Malaysia! The eighth installment of the Fast and Furious series brought in USD6.3 million (RM27.5 million) on opening weekend when it was released in Malaysia over a year ago. At USD15.9 million (RM60.6 million), Furious 7 is currently the highest-grossing international film of all time in Malaysia. 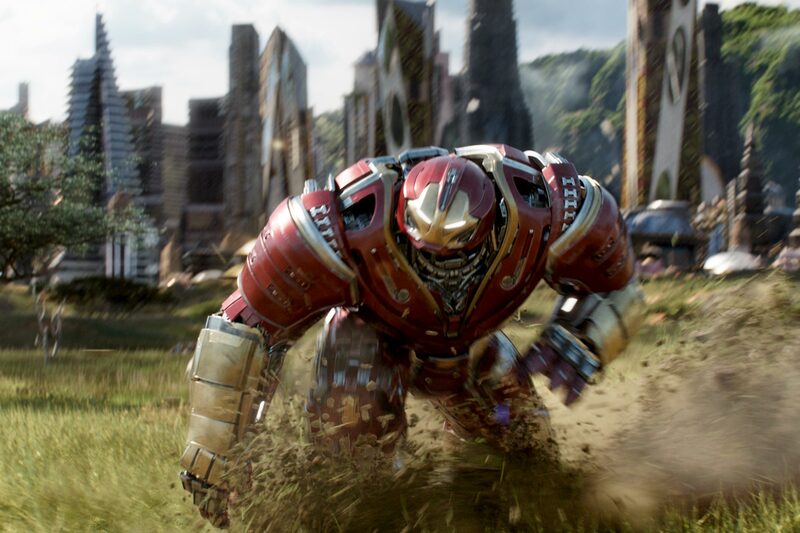 It also holds several box office records, including highest-grossing film of 2015 and the only film to make over RM60 million in the local box office. 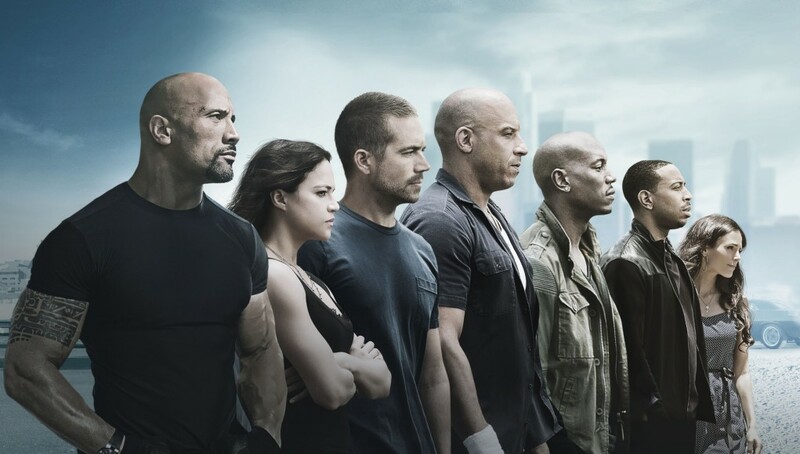 In a report by The Hollywood Reporter, the superhero epic bested previous record holder Fast and Furious 8, having made nearly USD100 million (RM392.3 million) more than the Universal outing across the globe. 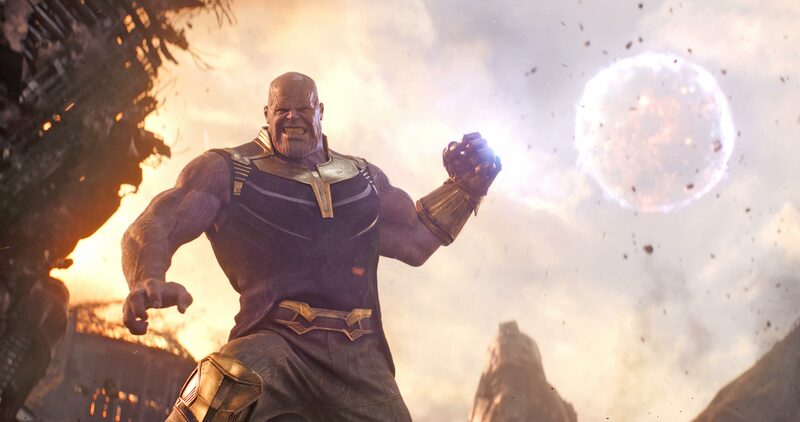 No doubt, Avengers: Infinity War will be hauling in even more moolah when it premieres in China on 11 May.